A brief police pursuit in Concord this afternoon culminated in a crash near a primary school and two arrests. 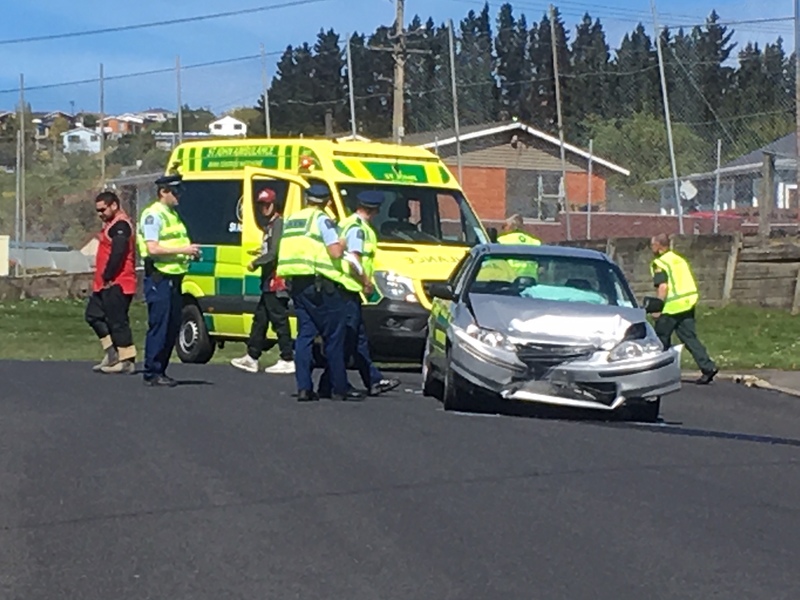 A police spokeswoman said the silver Honda led officers on a brief chase through the southern Dunedin suburb, before it crashed into another vehicle at the intersection of Mulford St and Samson Rd at 2.40pm, just around the corner from Concord School. Two people were arrested after the crash, the spokeswoman said. St John ambulance had been called but the seriousness of any injuries was unknown.